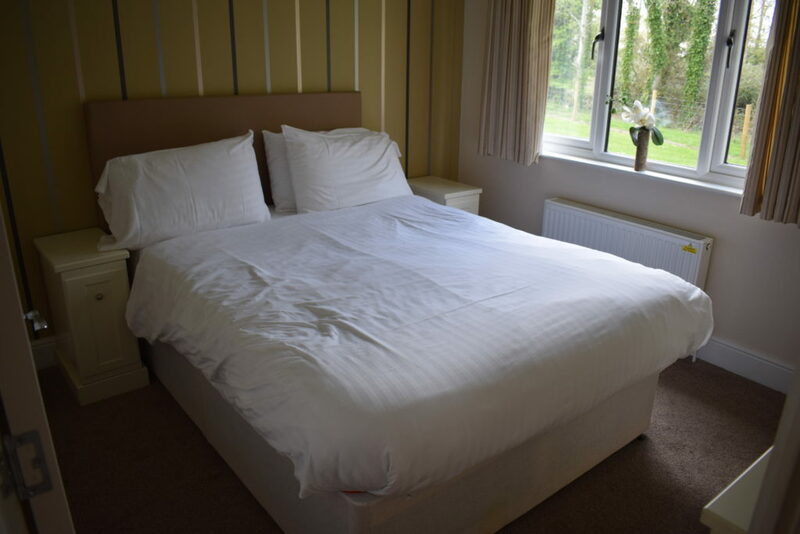 Disclaimer: We received this four night stay at John Fowler Sandy Meadows Lodge Holiday Park in Somerset free of charge for the purposes of this review, but words and pictures are mine. 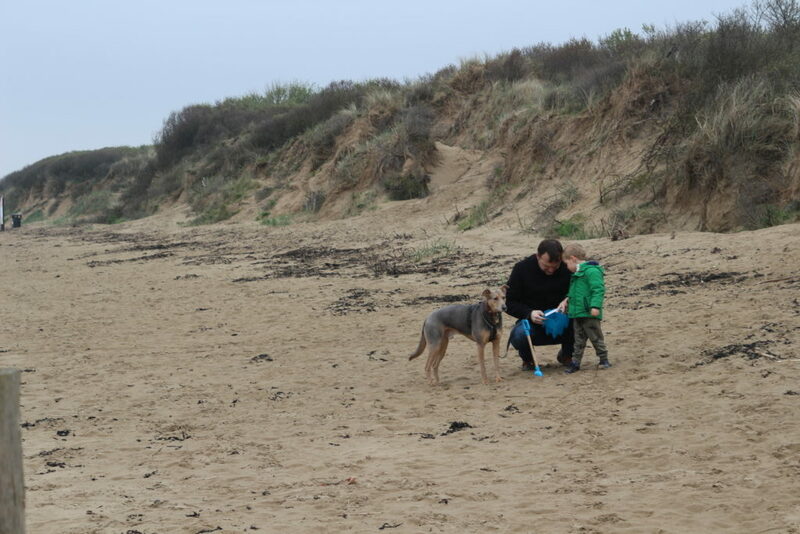 Last year, we went on a dog-friendly family holiday to the South Bay John Fowler Holiday Park in Brixham, Devon and we had such a lovely time that I wrote about here. I sent my post to the company and was delighted when we were offered the chance to review another of their parks. 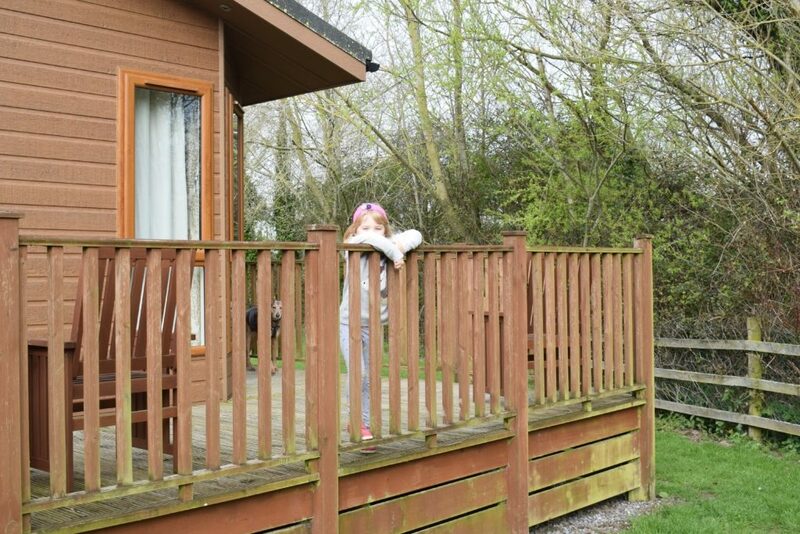 We chose the Sandy Glade Holiday Park in Somerset, as we’d not been there as a family before. 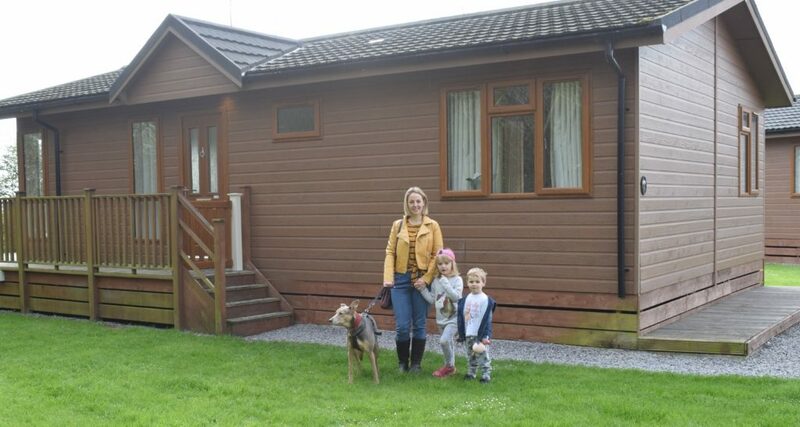 We were offered one of the dog-friendly lodges at the neighbouring Sandy Meadows Lodge Park. 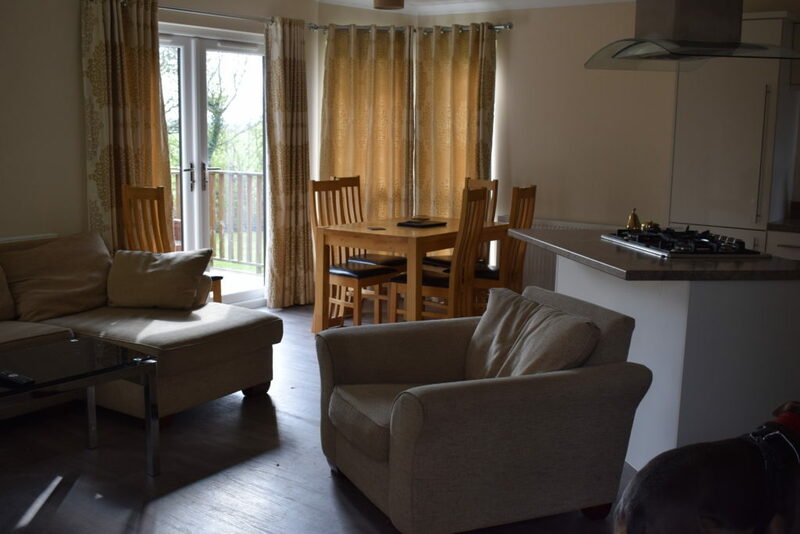 A bit different to the static caravan we had imagined we’d be staying in, the three bedroom lodges at Sandy Meadows come with a large kitchen/dining/lounge area, three good sized bedrooms, a bathroom with a bath/shower and all mod cons including central heating. There is also a decked area outside with seating for warm summer evenings. I won’t lie, after a fabulous but chilly weekend of glamping I was quite glad not to be facing the elements this time! The lodges are big enough that you don’t have to worry about leaving your dog for a few hours to go out to eat or to watch the entertainment as you might in a caravan; this was one of our concerns last time as we went in the heat of summer, as the buildings on John Fowler holiday parks do not allow dogs inside. 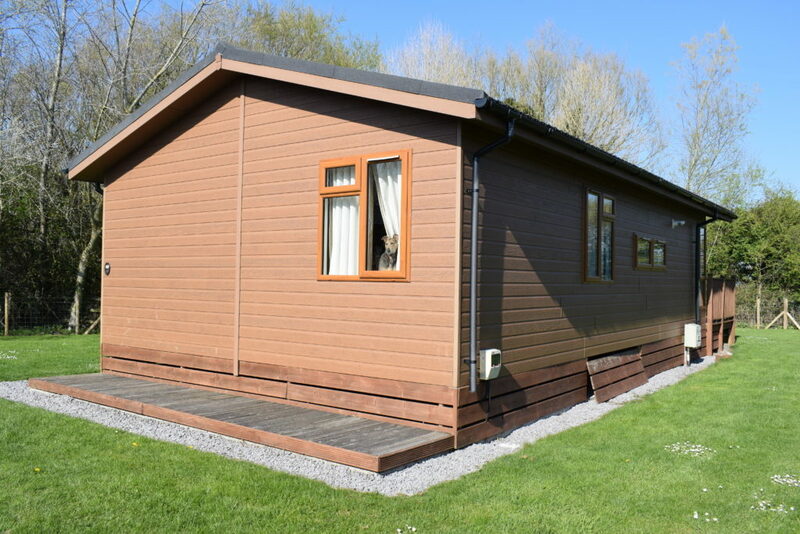 The Sandy Meadows lodge site is situated off a quiet lane off of the seafront at Burnham-on-Sea. Check in takes place at the Sandy Glade reception from 4pm, where you are given your key and a map, and directed to the entrance to gated the lodge park. The lodges are large and well spaced out. When we arrived, it was a warm day at the start of the Easter holidays, but the park was very quiet despite the car parks (in front of the lodges) being full. Our lodge backed onto a field on one side and a stream on the other. 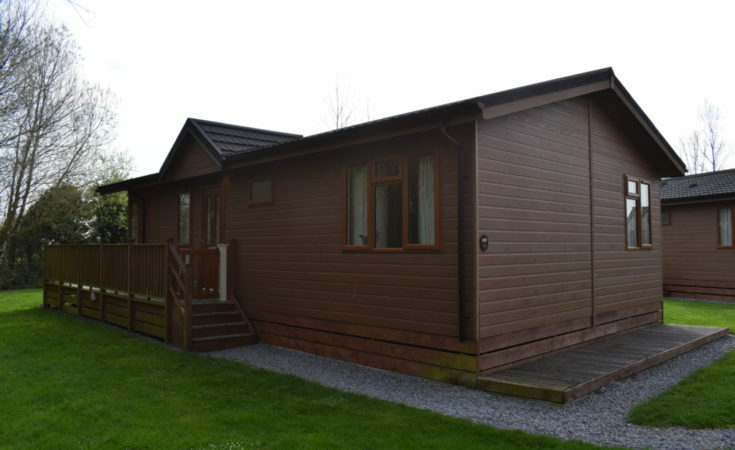 It was a silver pet-friendly lodge which is actually one of the cheapest types of lodge on the park. 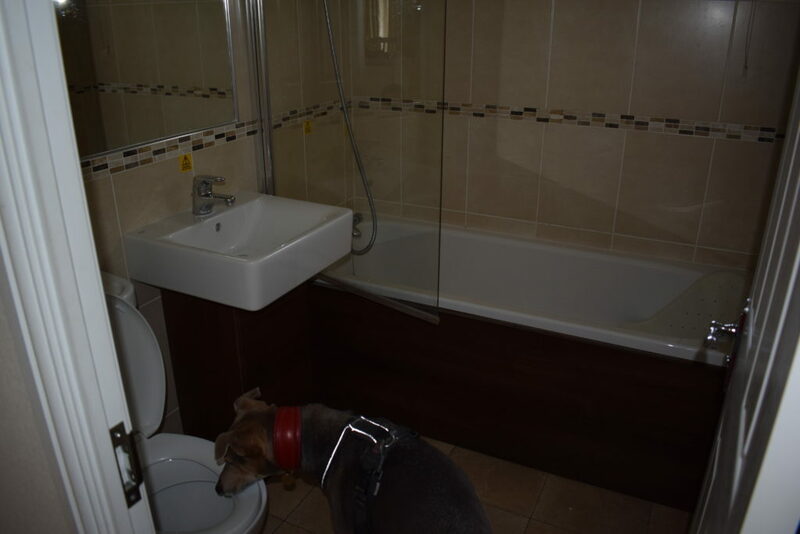 For those travelling without pets, there are gold and platinum lodges; some of these even come with hot tubs! However, even though ours was a silver lodge, it was still a decent size, clean and in a good state of repair. 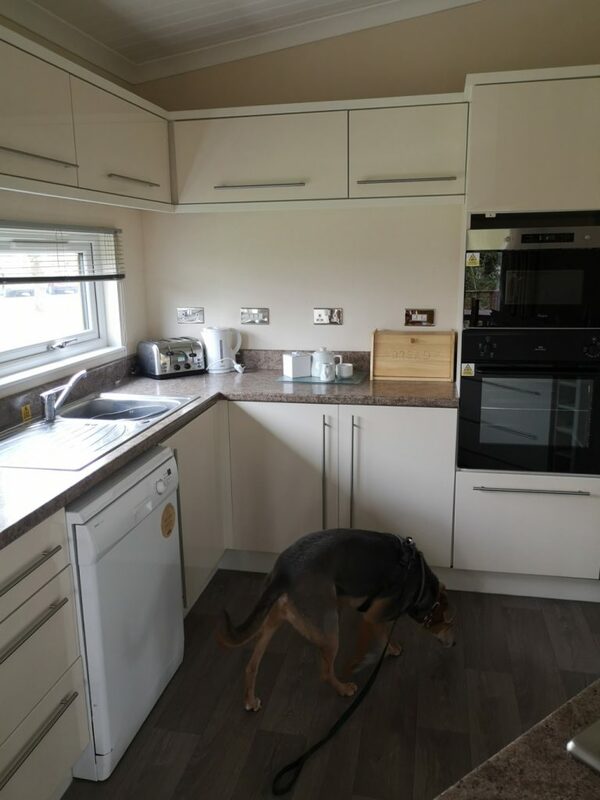 The kitchen comes well equipped with everything you’d expect in a self catering apartment, although you need to remember things like washing up liquid or dishwasher tablets. For a list of other important things to pack for a UK staycation, check out this post! The bedrooms all have storage space, and the double bedroom a dressing table with mirror. The entertainment, swimming pool and children’s play area are all over in the main Sandy Glade site. This only takes a few minutes to get to, as the gates for Sandy Meadows are opposite the back entrance to Sandy Glade holiday park. 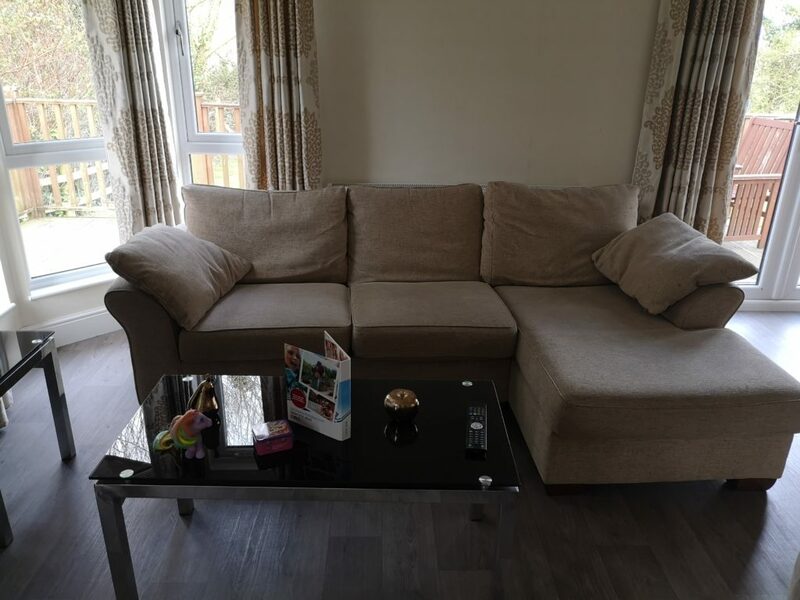 Sandy Glade itself has static caravans, some clearly owned and others rented, as well as small apartments near the main amenities; the site shop, Chef’s corner, the swimming pool, children’s play area and Dunes, the club, bar and amusement arcade. During our stay we did test out the swimming pool, which is indoor and heated. There aren’t many changing rooms and only one shower which is a bit challenging if you’re coming all the way from the lodge park to use it, however the pool is fairly warm and the children enjoyed themselves. There is no outside pool, however the proximity to Berrow Beach just over the road probably means that on hot days it would be surplus to requirements anyway. We didn’t use the children’s play area, as whenever we passed it, it was predictably full of older children, which is a bit of a shame but not the end of the world. The on-site shop is what you’d expect. Things are a little more expensive than you’d pay elsewhere but you are welcome to leave the park and drive down to the local Co-Op just five minutes away. Although the lodges are self catering, the onsite Chef’s Corner does a good variety of the standard convenience food such as pizza, curry, sandwiches and chicken nuggets, although I’d advise taking your own fruit and veg as by the third day of our holiday and mainly relying on grabbing food out and about, my daughter asked for ‘vegetables’ for her lunch which is saying something. 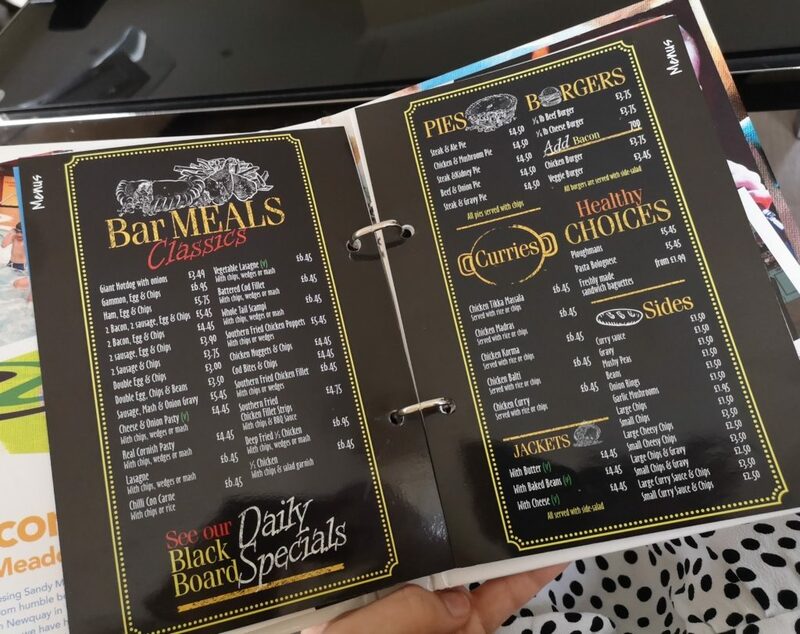 You can take the food into ‘Dunes’ to eat while you watch the entertainment such as the kid’s club. The Foxy Club kid’s disco takes place every day at 6, which is followed by the bingo at 7.30. 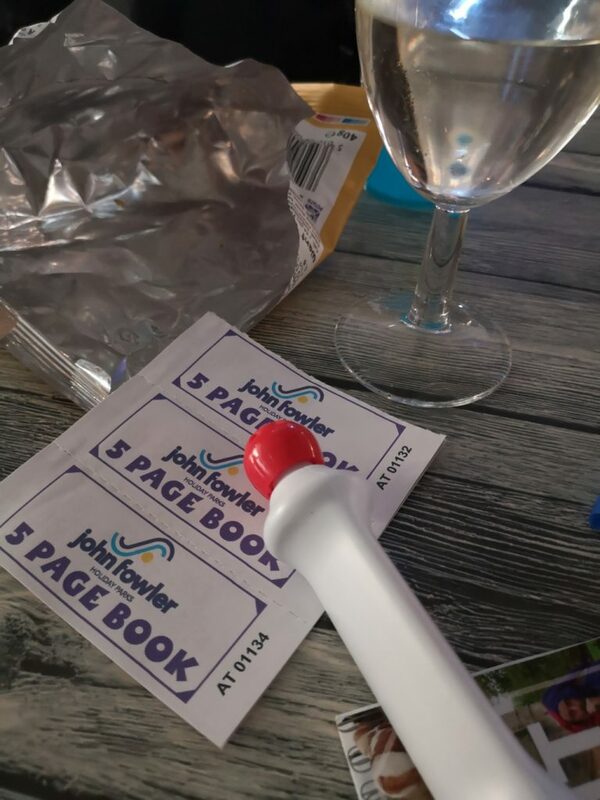 I must admit that personally don’t get the appeal of bingo at all and I can’t explain its immense popularity, but the kids enjoy the kid’s bingo which inexplicably takes place after the adult one, so we did give it a go (unsuccessfully). 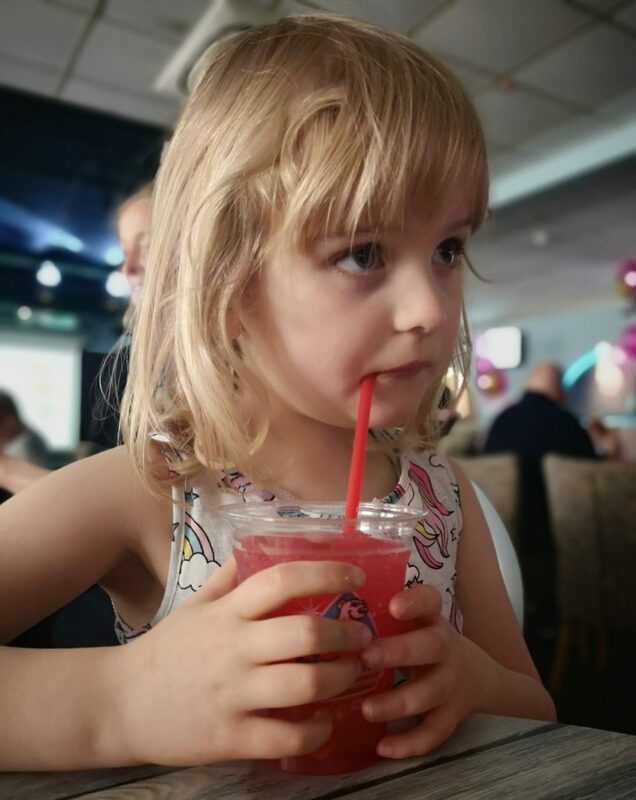 We had a full, fun packed holiday and if you’d like to see what we got up to, or if you’re looking for inspiration for things to do on your family holiday in Somerset, see our post here! 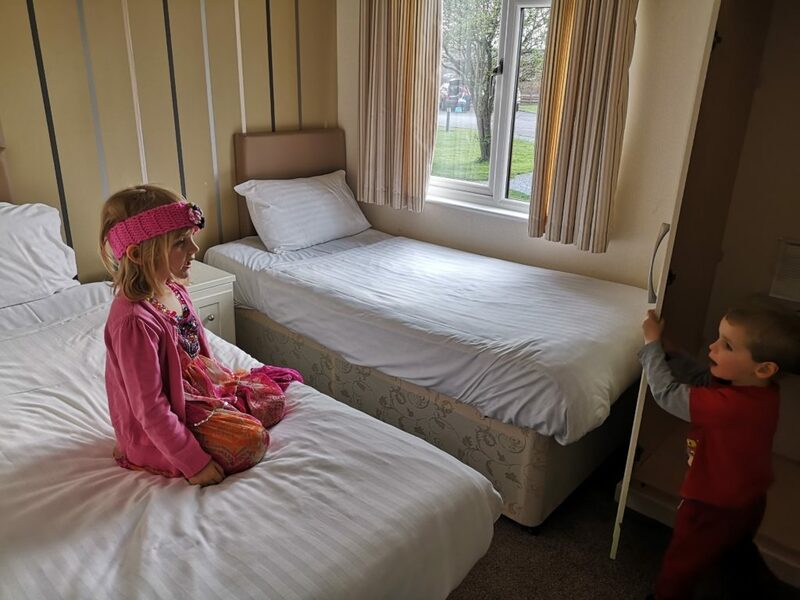 We had a really fun, and very busy family holiday at Sandy Meadows Lodge Park. 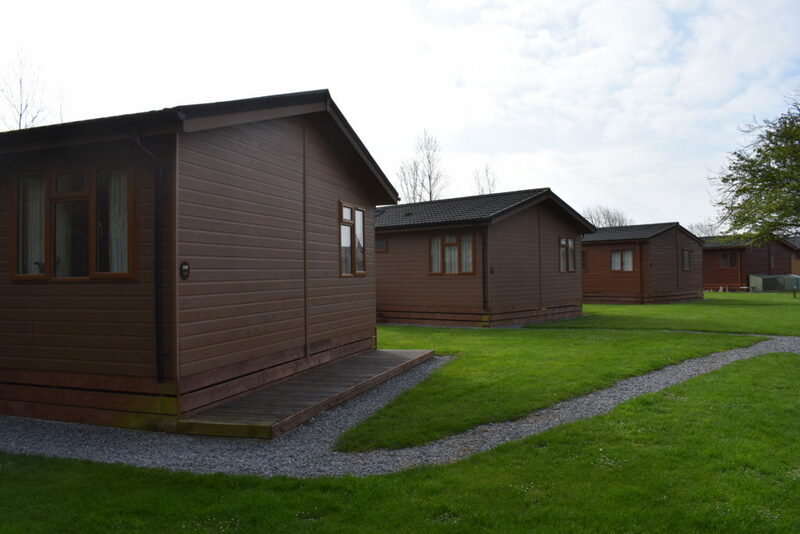 Take a look at John Fowler holiday parks on their website. Check availability and pricing for Sandy Meadows here.